Sweden has decided to ratify the free trade agreement between the European Union and South Korea, a the country’s foreign ministry said on Thursday. The decision means that Sweden has formally acceded to the EU’s first trade agreement with an Asian country. The agreement with South Korea is the first in a series of free trade agreements now being negotiated with a number of Asian countries, and also with emerging economies in other parts of the world. The agreement is unique in the breath of its scope, and tariffs on all imported goods will be gradually abolished over the next few years. In the rapidly growing services sector, trade barriers will be eliminated in a number of areas that are important to the Swedish business sector, including telecommunications, transport, IT, environment, finance and business services. The agreement has been in effect provisionally since 1 July 2011. “The free trade agreement creates new possibilities for trade and investment, which will generate economic growth in both the EU and South Korea. It also sends an important political signal, marking the importance Sweden and the EU attach to open markets and free trade. During my recent visit to South Korea, I noted its strength as a knowledge-based nation. 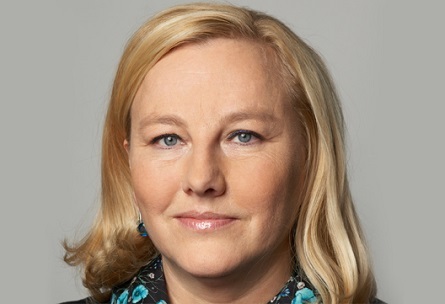 Korean high technology and innovations have helped make the country a leading economy and there is great potential for increased trade, not least within the knowledge-intensive sectors of the future which will be increasingly important for maintaining our competitiveness in the global economy,” says Minister for Trade Ewa Björling.